The best neighborhoods in Austin for walkability are generally close to downtown. You can live with out a car in Austin, Texas but you’ll need to find a neighborhood with everything you need. Lots of restaurants, grocery stores, and nightlife are all necessary to make the list of the best neighborhoods in Austin for walkability. Downtown is compact and has lots of restaurants, bars and entertainment. It also has two large grocery stores, Whole Foods and Trader Joe’s, that are perfect for weekly grocery shopping. Small corner stores like Royal Blue Grocery are great for smaller trips to get a few items. You can catch a bus easily downtown and the MetroRail has a stop near the convention center. There are also bike shares on nearly every corner and lots of streets with bike lanes. 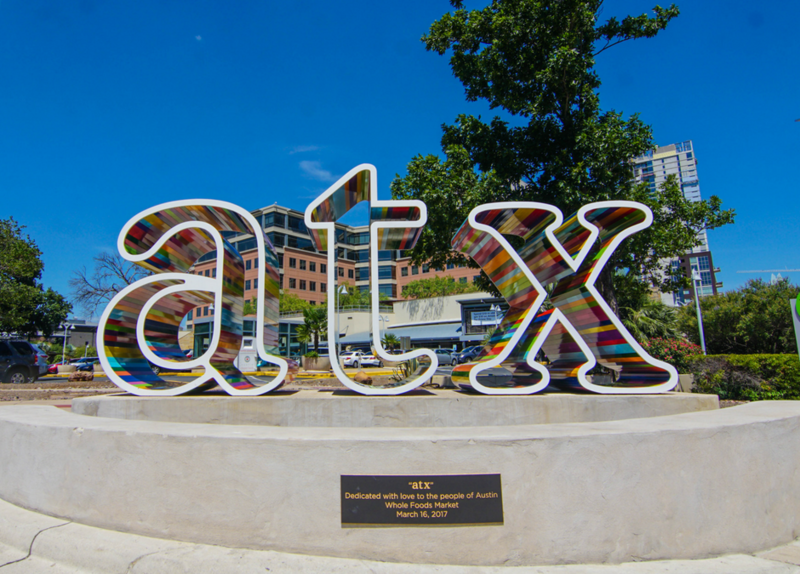 With all of these amenities, it’s no surprise that downtown is one of the best neighborhoods in Austin for walkability! 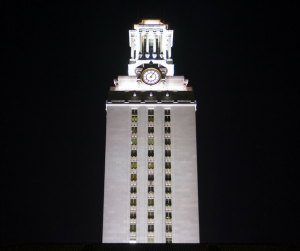 West Campus is home to lots of high rise apartment buildings designed to house students at the University of Texas. This makes the neighborhood one of the densest in Austin. Plenty of sidewalks, amenities, and bike paths make it one of the best neighborhoods in Austin for walkability. North University is also home to a lot of UT students, but even full-time residents can enjoy the abundant public transportation amenities in the area. Neighborhood-sized grocery stores like Wheatsville Co-op are perfect for getting a whole cart or just a few needed items. It’s an easy stroll to restaurants like Dirty Martin’s and Crown and Anchor Pub that have been in the area for generations. Downtown is a cheap Lyft or Uber away! Discover the rest of the best neighborhoods in Austin for walkability at Curbed Austin. 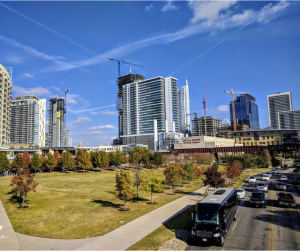 No matter what part of Austin you want to call home, Austin Apartments Now can help you find a neighborhood that allows you to walk or bike to your destinations. Give us a call to find your next apartment ASAP!